These writings of the saints help us to deepen our relationship with God and to explore our Catholic faith. 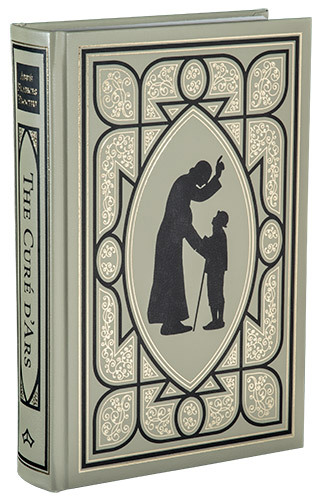 The intricate two colour design make these titles unique editions of important Catholic works of spirituality that can be treasured and read for many generations. A perfect addition to any Catholic library and an ideal gift for any major feast.